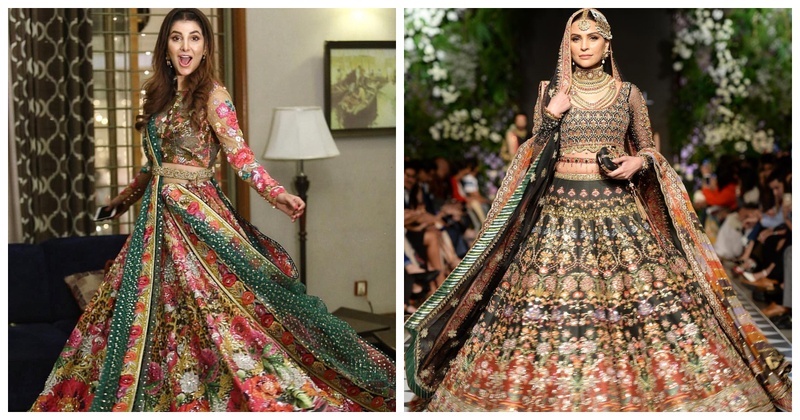 These Multi-coloured lehengas are what's trending this wedding season! Are you planning to wear a red lehenga, pink or green lehenga for your wedding? Or you are a bride-to-be who just can’t choose one amongst all the lehenga colour options available out there? Well, fert not ladies, as multi coloured lehengas are here for your rescue. More and more brides recently have been opting to wear these multi-coloured lehengas on their D-day and have looked drop-dead-gorgeous. So, which one would you wear at your D-day?